Fearless Victory, a unique, scientifically-sound, therapeutic program, employs practices of mindfulness to develop effective and readily available tools to work with post-traumatic stress and other military traumas. 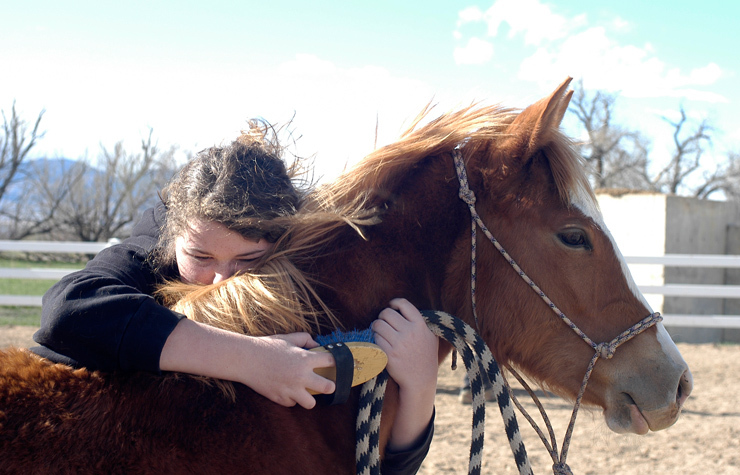 A collaboration between Veterans’ Peace of Mind Project and Medicine Horse, an equine-assisted psychotherapeutic program for victims of trauma, Fearless Victory offers an innovative therapeutic resource for veterans and their families. Many scientific studies at this point have verified the value of mindfulness for stress-reduction, emotional well-being, improved health, and other benefits. 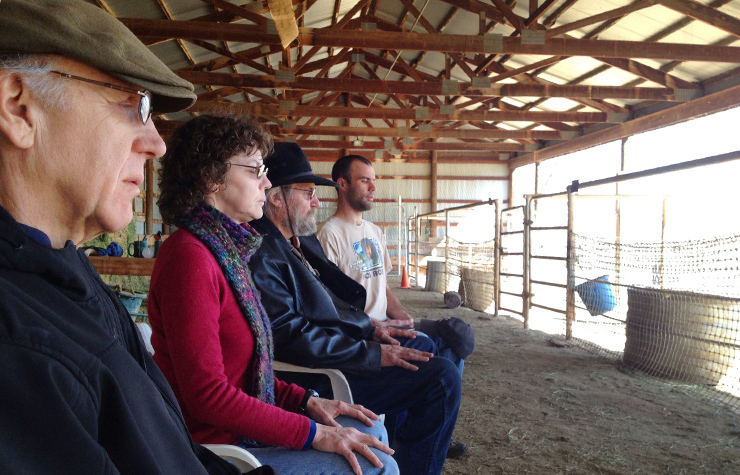 Both Veterans’ Peace of Mind and Medicine Horse use a variety of mindfulness-based techniques to “dis-empower” the triggers of trauma, exercising choice as to whether or not they allow the triggers to escalate and run away with them. Learning to let go of afflictive emotions and obsessive thinking in this way relaxes stress and invites a healthier, more joyful experience of life. How does mindfulness deal with aggressive, chaotic thoughts filled with hurt and drama, harsh memories, and overwhelmingly intense emotions? 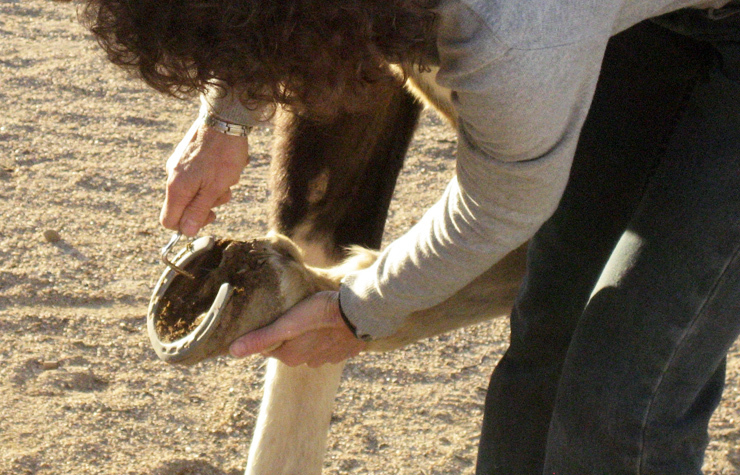 The simple practice of grounding oneself in the present moment using mindfulness techniques allows one to develop steadiness instead of reactivity, and to release the struggle with conflicted thoughts and feelings. To bury and suppress unwanted feelings creates a dammed-up river of energy that will burst through in other ways, generating negative, destructive behaviors. If we become too obsessed with our thoughts and emotions, we get caught up in an unhappy merry-go-round, going over and over the same things with no way out. By bringing the mind back to the breath in sitting meditation and to sense perceptions, one trains in letting go of the chains of discursiveness and begins to gain some control with the thought process. Beyond this, bringing the mind into the present moment connects one to natural feelings of openness and appreciation for the world, and a much more positive and accurate way to relate with events as they happen. Fearless Victory is a two-pronged approach, working first with formal mindfulness techniques such as secular sitting meditation, walking, intently listening, and observing sensory sights, sounds and smells, to name just a few. It also includes open discussion where veterans can offer support to one another. 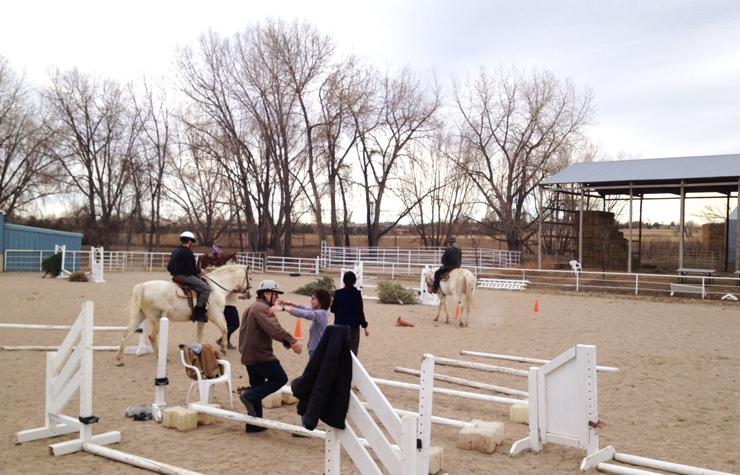 Mindfulness is then brought into activity through observation of equine behavior, grooming, training, and riding horses. 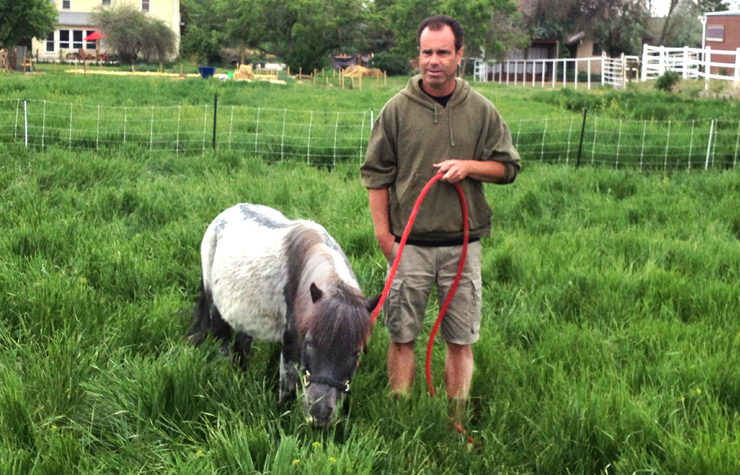 Horses are always attuned to their bodily experience, and because they are herd animals, they’re very aware of everything around them – every presence, every mood. Their minds are naturally alert to any information the environment sends out. Without deception, pretence, scheming, or agenda, they are simply present and alert. Therefore, they mirror what participants bring to them. 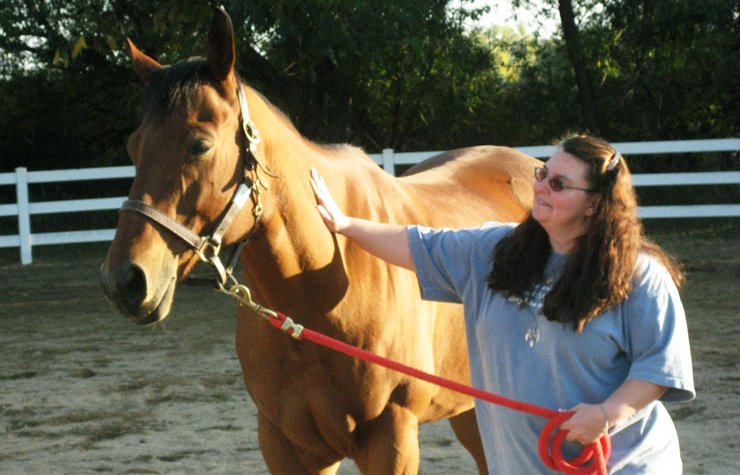 If one is loud, anxious, or freaked out, the horse will react. 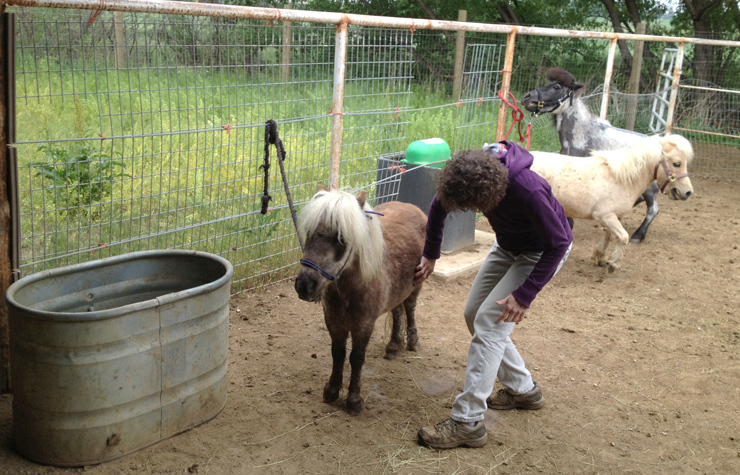 If spoken to softly and approached gently, the horse will “react” with welcome. 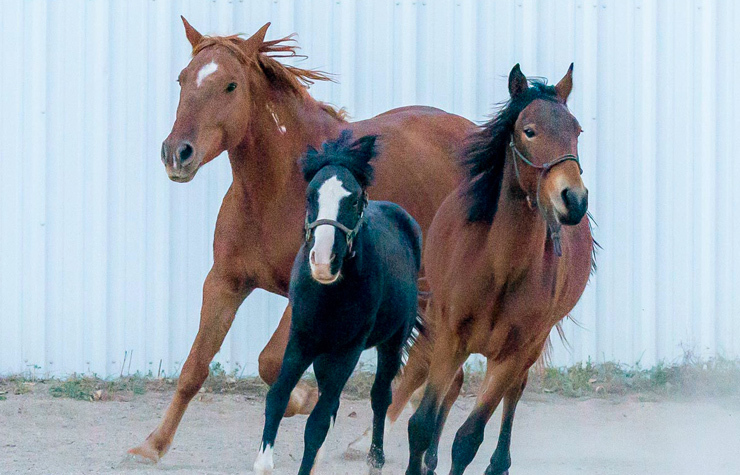 Because the horses are rescue horses, previously rounded up as Mustangs, they are themselves traumatized, hyper-vigilant, and easily frightened. 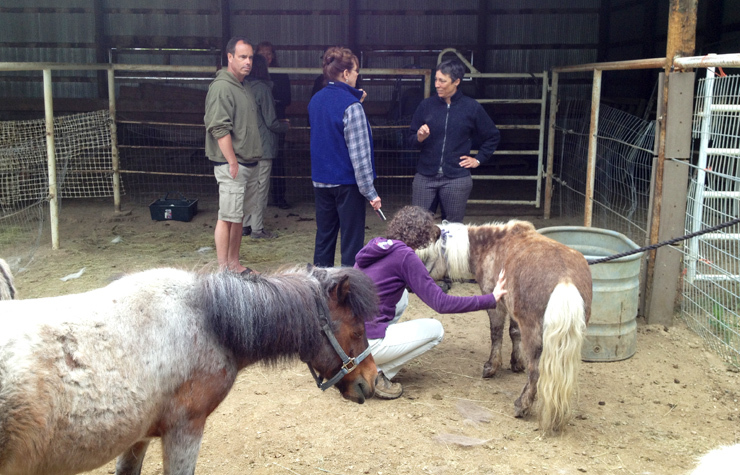 By observation, participants can see the post-traumatic stress the horses manifest and learn the qualities that facilitate or allow them to settle down. 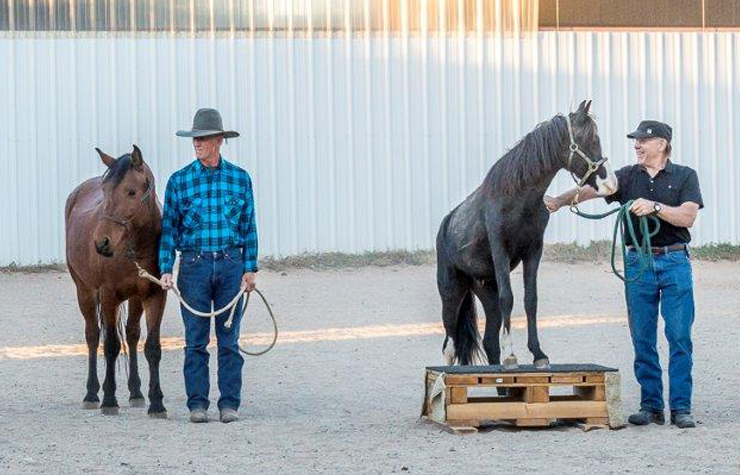 In order to relate with the horses properly, the participants must relate to those very same difficult qualities in themselves and find their own calm and clear space to communicate from. 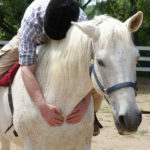 Therefore the activity works in a very direct way with the participants’ emotional state and becomes mutually healing for both participant and horse. For information about the Fearless Victory Program, email us at info@FearlessVictory.org.